It wasn’t even a week ago I reported that Lamar Odoms Family Upset With Khloe Kardashian. So I knew it wouldn’t be long til it had gotten back to Lamar what they were so upset for. She was caught coming to a Houston Rockets Game in Texas to be with NBA Boo James Harding. They were wandering what was the point in calling off there divorce for her to continue to see other people. Lamar must of came into more of his senses, since being unconscious. Odom, 35, who is still recovering in L.A.’s Cedars-Sinai hospital after being found unconscious in a Nevada brothel on Oct. 13, has been hearing some negative things about his famous ex from those closest to him. 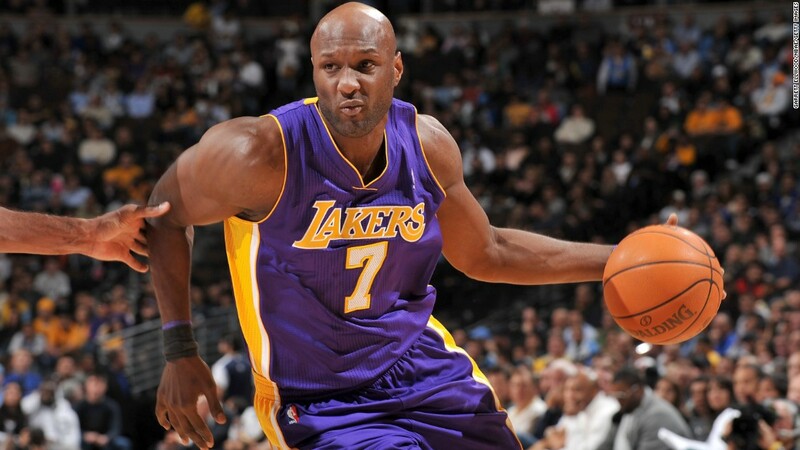 One Odom family source asserts to Us that Kardashian, 31, kept the former Lakers star’s kids from visiting their father. As previously reported, the reality star was the one who paid for his family to fly to his hospital bedside. Then you keep his kids and other family members from visiting him. But allow people who aren’t related to him in to see him in the words of Lamar Odom’s Father. I think Khloe is despicable and she needs to back off. I Pray whatever Mumbo Jumbo you put on Lamar off of him in the Name of Jesus.